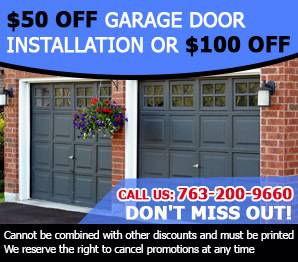 Does the harsh heat of summer or the cold winds of winter have your garage door looking drab? 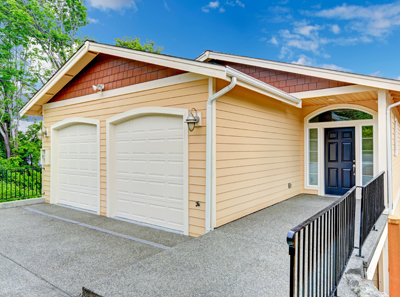 The garage door is a large piece of equipment, and it can often be seen from the front of your house. For this reason, you should ensure that your door is not only functional, but also attractive. 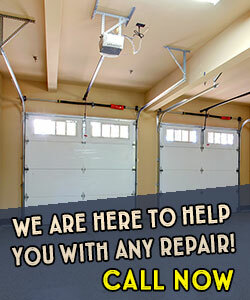 At Garage Door Repair Robbinsdale, we specialize in all areas related to garage door service. Our skilled technicians are trained in everything from repairing a malfunctioning keypad to staining the wood of your garage door. They ensure that it is functioning properly and meet the best standards for appearance. What are you waiting for? Contact us at 763-200-9660 today to see if we can service you!